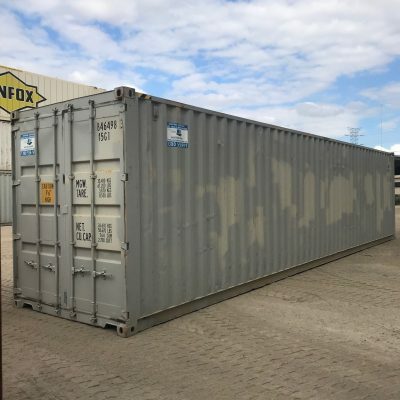 Typical excellent second hand condition of this grade of Shipping Container. Cut down from a 40’HC. 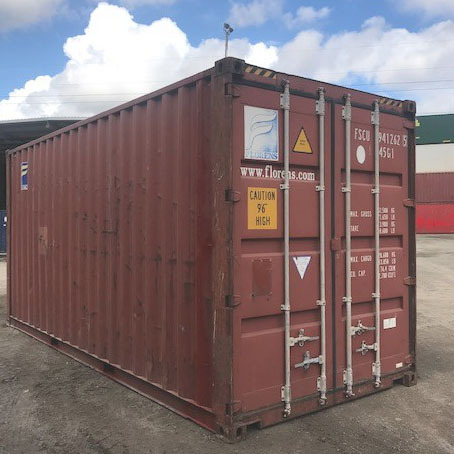 This container was cut down from a 40’HC, andhas been repaired and certified to our 11 point preventative maintenance checklist which mean that you can be assured of quality. 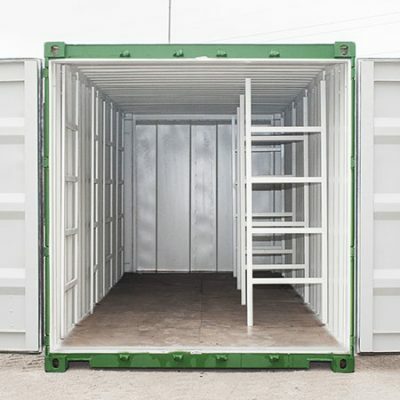 Be the first to review “20’HC Standard Used Shipping Container” Click here to cancel reply.